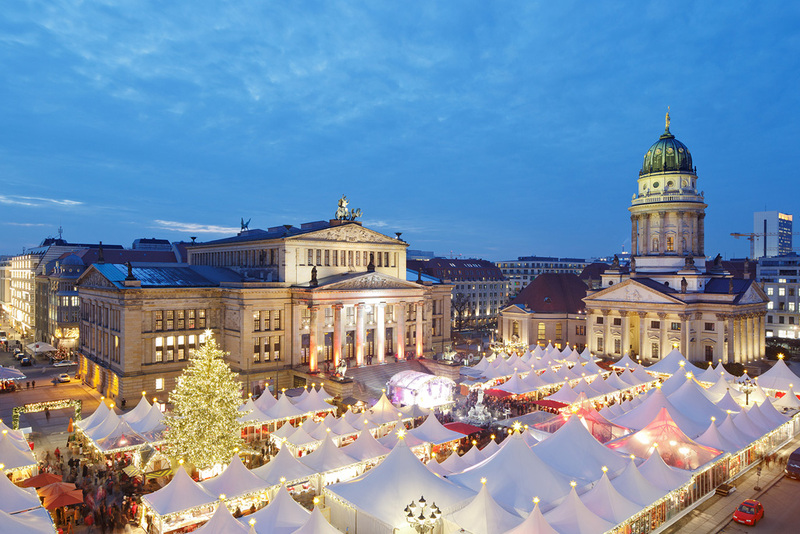 The lead up to Christmas in Berlin means Glühwein, snow (hopefully) and digging out the thermals to head out on the annual quest to track down the Best Berlin Christmas Markets. With over 60 to choose from it’s not easy to decide where to go. Markets can be traditional or modern, commercial or local affairs. 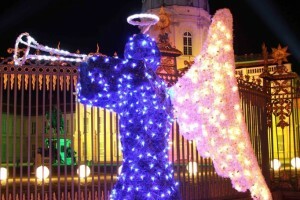 My advice if you’re experiencing Christmas market season in Berlin for the first time is to visit as many as you can. 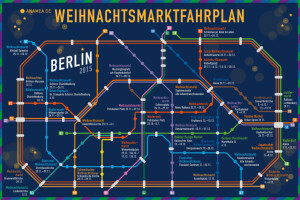 If you’d like to know where to start, here are my picks for the Best Berlin Christmas Markets 2015. More intimate than many of the larger Berlin Christmas markets, Lucia is named after the Nordic goddess of light, and dedicated to all things Scandinavian. 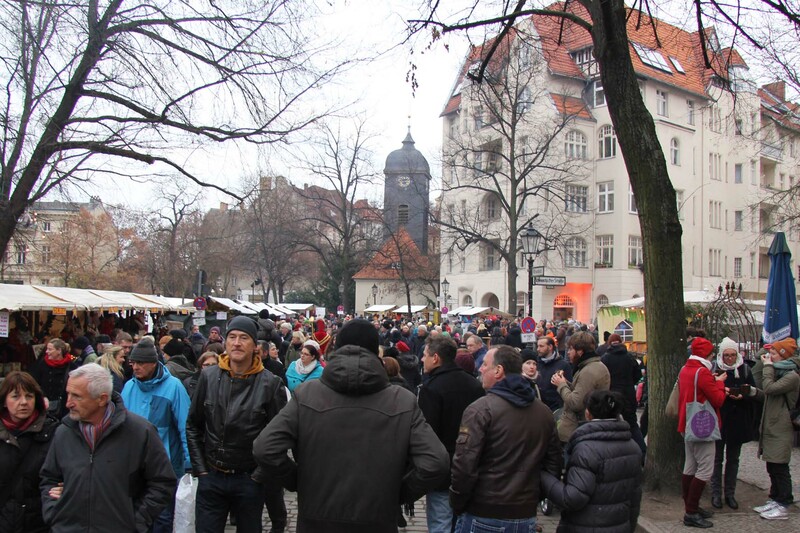 There is a strong emphasis on food and drink here, so grab a Bratwurst and a Glühwein (or should I say Gløgg) and enjoy the atmosphere. Tip: If you’re feeling the cold, head for the Mantelheizung, a circle of sheepskin coats strung up over radiators around a fire, where you can warm yourself. 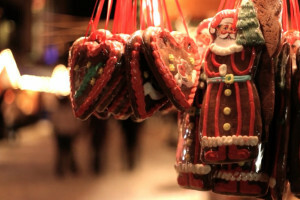 Less commercial than most Berlin Christmas markets, lots of the stalls here are run by local charities. 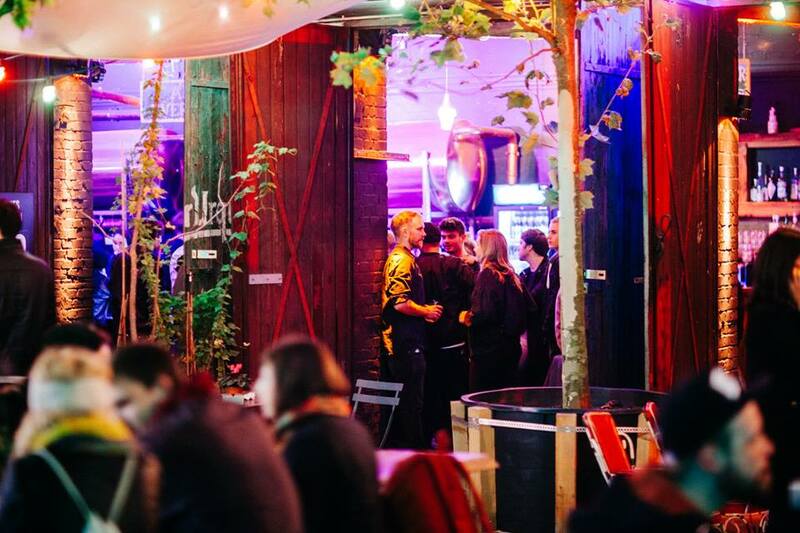 Rixdorf is the Bohemian heart of Neukölln – if you haven’t been to this part of town before take time to have a good look around. Cross your fingers and press your thumbs – if it snows, it’s magical. 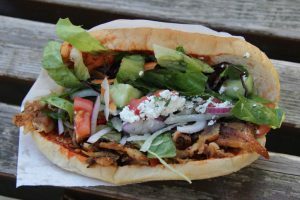 Tip: Keep an eye out for the Spanferkelbraten (spit roasted suckling pig); the Grützmacher stand (traditional Berlin spirits from a local distiller); and the camels. 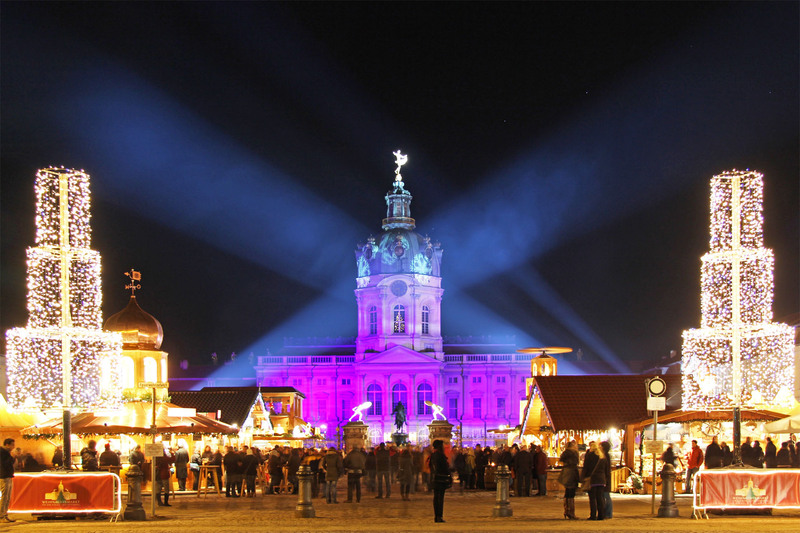 The summer palace of Sophie Charlotte of Hanover, wife of King Frederick I, lit up against the night, provides a stunning backdrop for the many white-tented stalls of this popular market. Tip: Arrive before dusk and take a stroll around the Palace Gardens. The Gendarmenmarkt is one of Berlin’s most picturesque squares and that along with the central location mean that this market is busy and buzzy. Tip: Climb the Französischer Dom to escape the crowds with the added bonus of a spectacular view over the market. The only entry on the list I haven’t personally experienced (Birgit & Bier only opened in May this year) it seems that this is more about the entertainment and party than the market – expect: fire shows; a Santa photobooth; a Schnapps lottery; concerts and theatre performances and so much more. 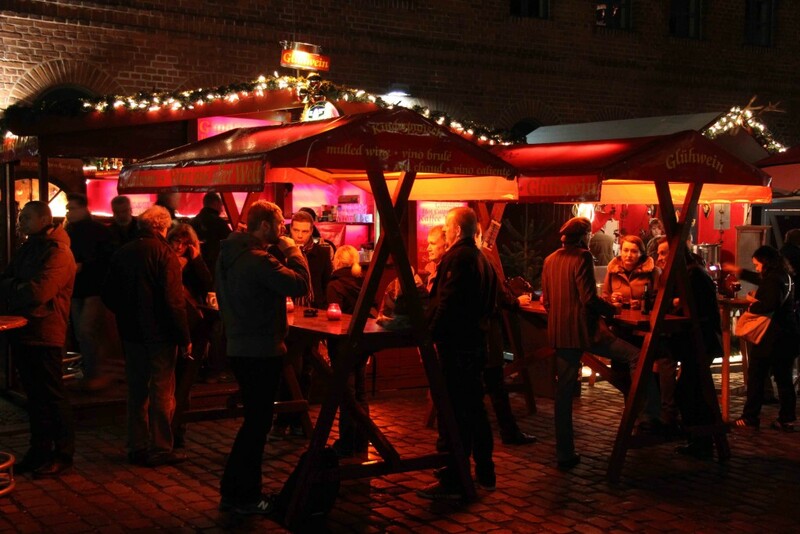 Tip: Wet your whistle with the unpasteurised and unfiltered Pilsner Urquell, or of course the Glühwein. This is the market to go to if you’re looking for one-off gifts for your design savvy friends and family. 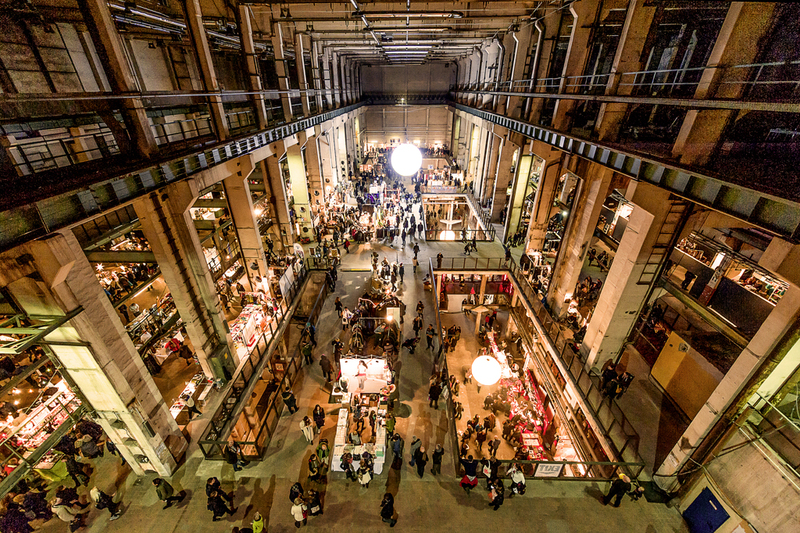 In the 8,000 square foot exhibition space of a former power station, 300 designers will peddle their wares: lifestyle products including fashion, jewellery, furniture and product design, art, photography, literature and specialty foods. Tip: Stave off hunger and refuel on street food if you’re all shopped out; find inspiration in the bottom of a glass.